There are probably thousands of hairstyles that I love to wear... some are basic like buns or braids, and some others require a bit more work. But sometimes it's easier, and just as fun to accessorize instead of hairstyle. 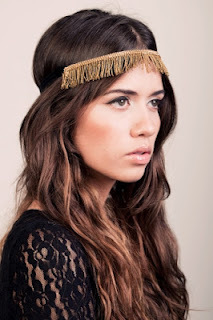 I love accessorizing my hair with clips, feathers, bows... and thanks to a new wonderful shop, I love headbands too! Oh! Nena is an exclusive accessory brand originally from Venezuela, but it has just expanded internationally! 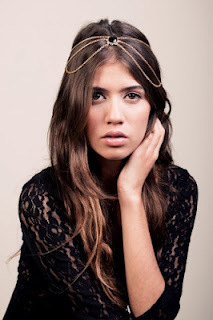 Their collection of headbands are incredibly beautiful, elegant, and versatile... plus really affordable. These are some of my favorite pieces, although I would proudly own the entire collection. Liked any of the pieces? Click here to look at the entire collection and hopefully treat yourself with a new accessory. Happy shopping!